2.1.1.2 In the storms of life, ODM is LIFE’S PARACHUTE. 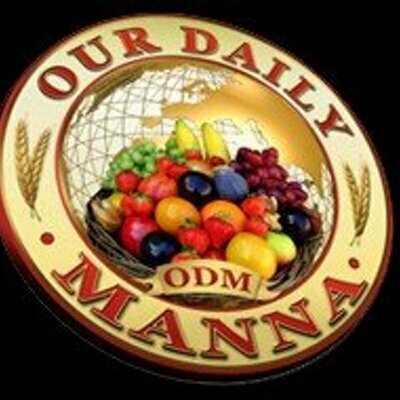 Give a soul/family a reason to get in touch with ODM Daily Devotionals. because at one time or the other, all men fail! Reject self-pity! the midst of battles! Fire me Lord, to bounce from failure! turn every battle of this year into my button of success! generations yet unborn! So help me God (Pray it well till something happens). Pray about today as led now. 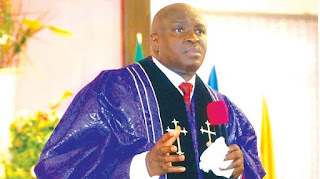 READ Daily Manna Devotional 19 September 2018 - TOPIC: THINGS MAY NOT APPEAR AS THEY SHOULD!